Keep your canned drinks cool at your Halloween party with customized Halloween flat can coolers. 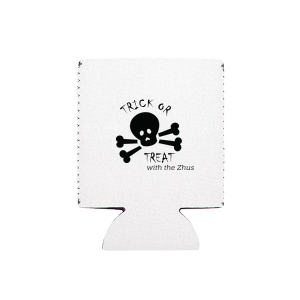 Use our customizing tools to easily create a design for your personalized Halloween flat can coolers that coordinates with your party theme. 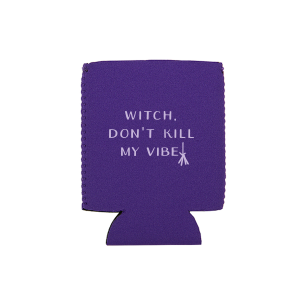 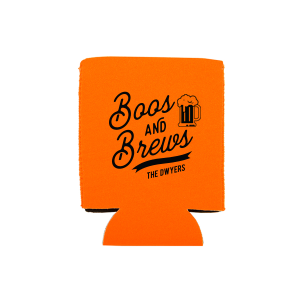 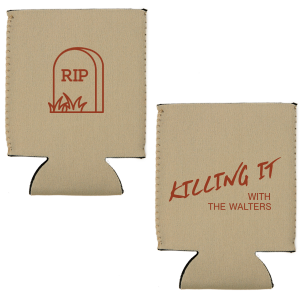 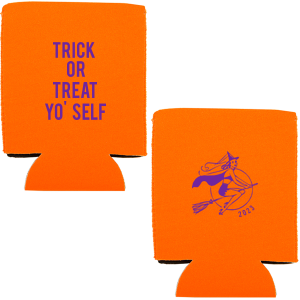 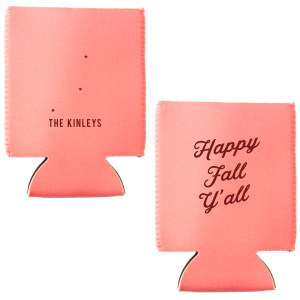 Protect your hands from cold cans and keep your beverage cool with personalized Halloween flat can coolers. 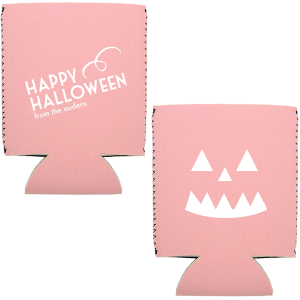 Your custom made Halloween flat can coolers are useful at the party and also make a great party favor! 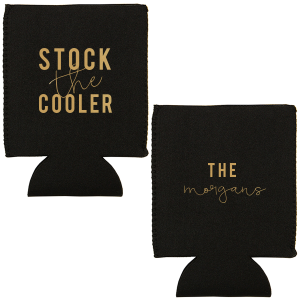 Your party guests will look back fondly on your event as they reach for their customized flat can cooler in the years to come. 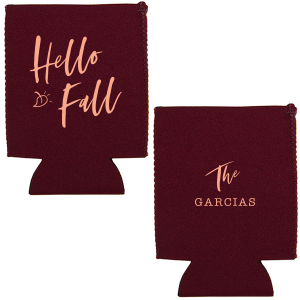 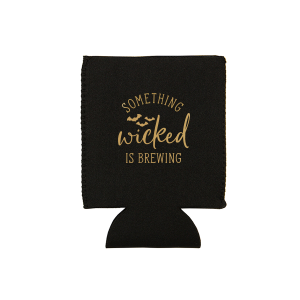 With designer made Halloween options in the design galleries, you can quickly personalize your content and order your custom designed Halloween flat can coolers. 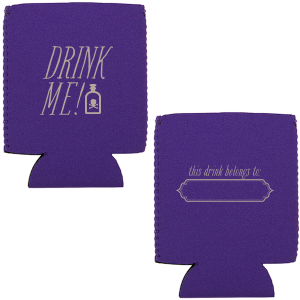 Screenprint your “costumes and cocktails” or “drink up, mummy knows best” designs on your personalized Halloween flat can coolers and enjoy! 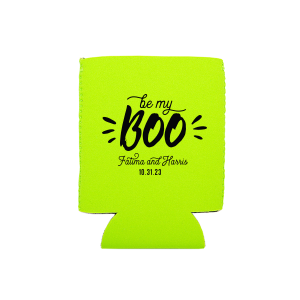 With graphics of jack-o-lanterns, black cats, witches’ hats and cute little ghosts, you are sure to find the perfect look for your personalized Halloween flat can coolers-- order yours today!